Warmer weather has arrived and so has another busy week in Valley Forge and Montgomery County, Pa. 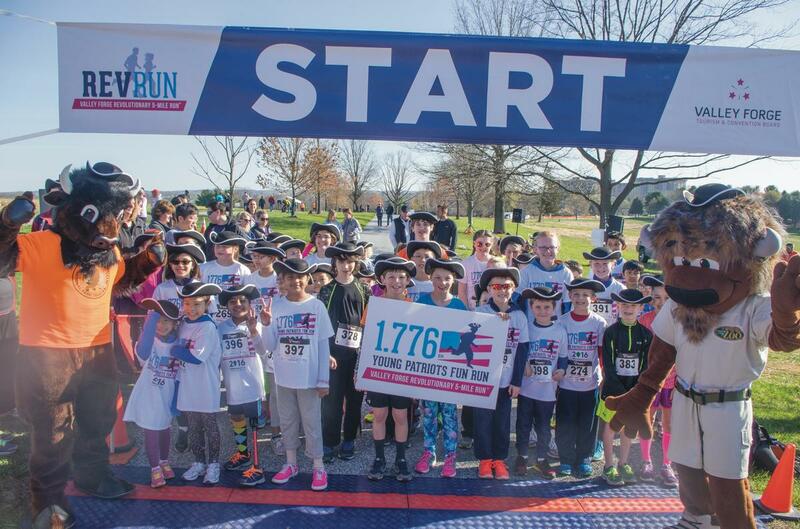 Runners, if you haven&apos;t already registered, be sure to sign up for this week&apos;s Valley Forge Revolutionary 5-Mile Run® at Valley Forge National Historical Park. Proceeds of the race benefit visitors services at the park. If you are looking to make a difference in other ways, check out our list of Earth Day events happening this week. 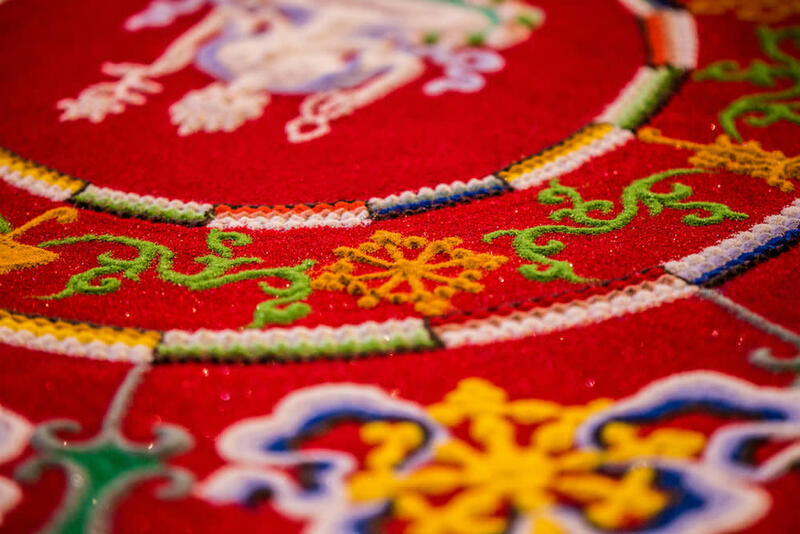 And don&apos;t miss two major celebrations: The Lansdale International Spring Festival on Saturday at North Penn High School and the Sacred Arts Festival this Sunday at the Glencairn Museum. 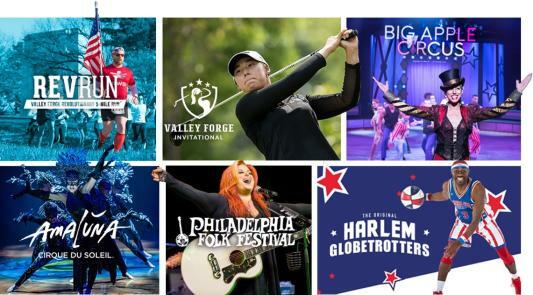 Plus we&apos;ve got concerts, comedy shows, live theater, magic, dance, and more than 20 events that you have to check out this week in Montco. 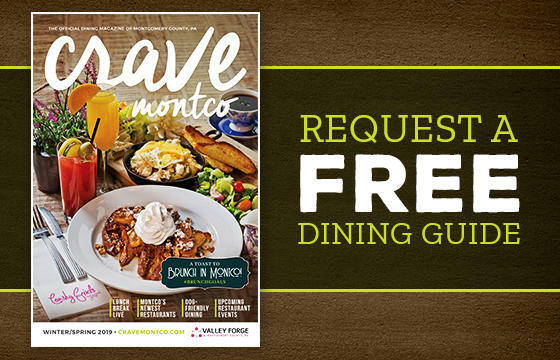 For more than a quarter century, Montgomery County has held this eclectic, inclusive, family-friendly gathering. 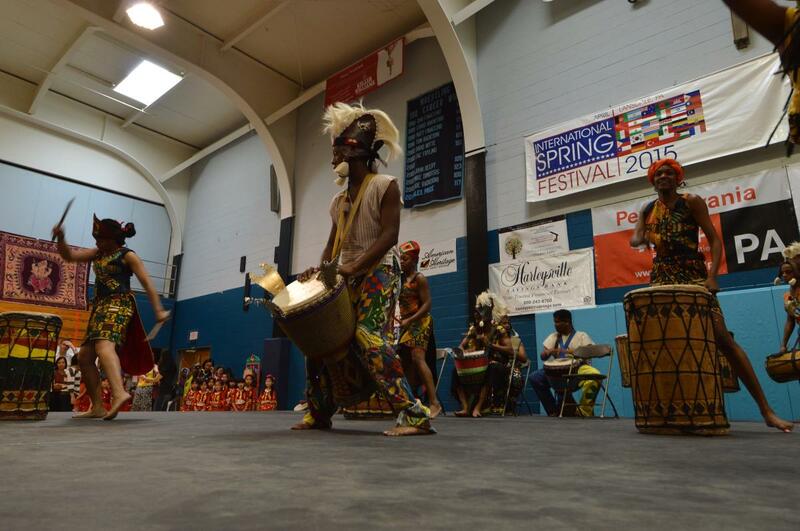 In celebrating the cultures of the world, the Lansdale International Spring Festival presents a day-long run of live entertainment, multi-cultural exhibits and vendors, a family health fair, hands-on activities, music and dance performances and a smorgasbord of global cuisines. Experience religious art in the making: witness demonstrators using ink, glass, paint and music to create beautiful expressions of faith. 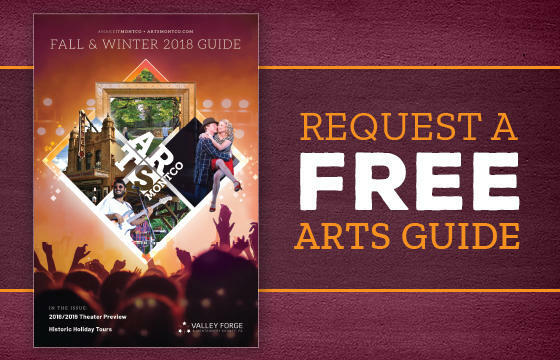 Learn about stone carving, see the creation of a sand mandala, and more. The Association of Zoos and Aquariums&apos; signature Earth Day celebration (and the largest combined celebration in North America) is back! 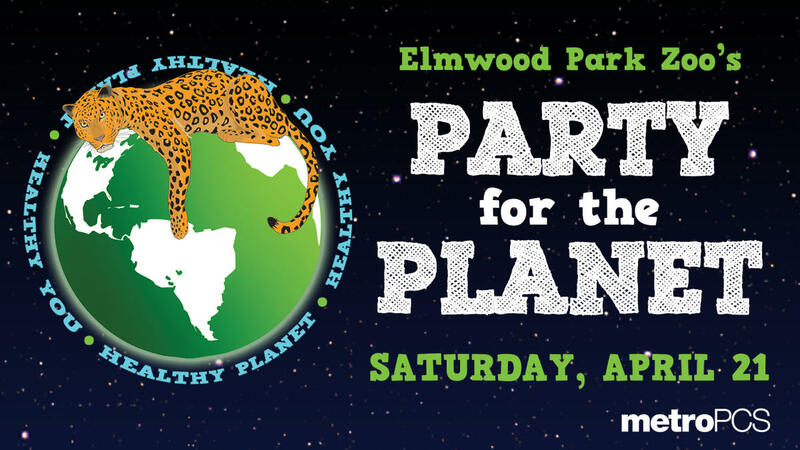 Elmwood&apos;s annual eco-celebration features live entertainment, an Earth Expo with participating vendors (below) showcasing their eco-friendly products and services, and raffles for goodies to take home! Spring in the Secret Valley is a magical experience, as the deep forests come back to life. Join Colebrookdale Railroad this season as they paint the line with the brilliant colors of native wild flowers. Passengers will be encouraged to toss ecologically correct mudballs – yes, real mudballs, laden with native wildflower seeds – from the train. The Mudball Express runs April 21 at 2:30 p.m. and 6:30 p.m. and April 22 at 11:00 a.m. and 2:30 p.m.
Narberth&apos;s 30th annual Narbearth Day celebration includes live music, great local food, and a chance to connect with area businesses and organizations working to protect our planet. On the lovely evening grounds of Graeme Park (indoors in cooler/inclement weather), enjoy a few drinks, munchies, and 30-40 minute talk on a topic of historical interest. Part of the Peter Wentz Farmstead&apos;s Laerenswaert Series ("Worth Learning" programs). Sheep shearing is just one of the traditional farm activities that will be recreated during the annual event. 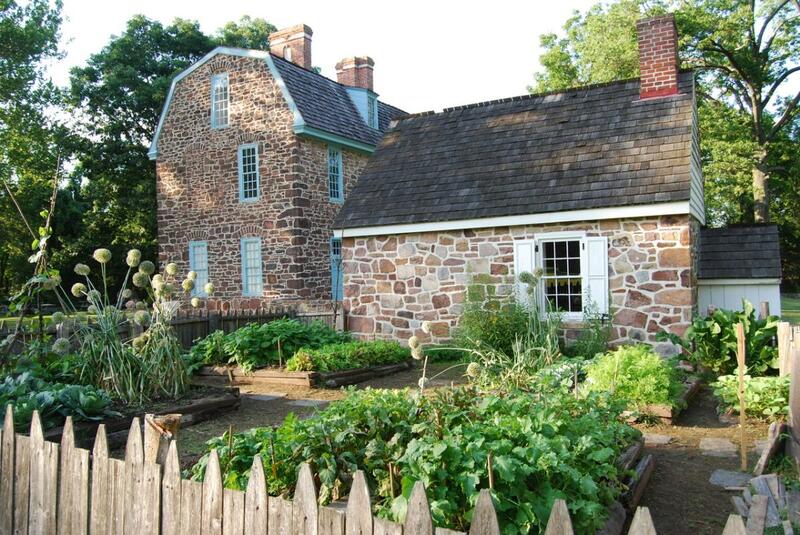 Other highlights include open-hearth cooking demonstrations, farm tours, yarn spinning, and weaving. Alumni of Eastern State Penitentiary - both officers and inmates - gather together for the annual reunion this Saturday for a public Q&A session where they will tell their stories of life behind the walls. Enjoy afternoon teatime with your doll and friends. Each tea will feature a character from American Girl®, and guests will learn what life was like for the children during her era. Head to Skippack on April 18 for Sound Sensation&apos;s open house! 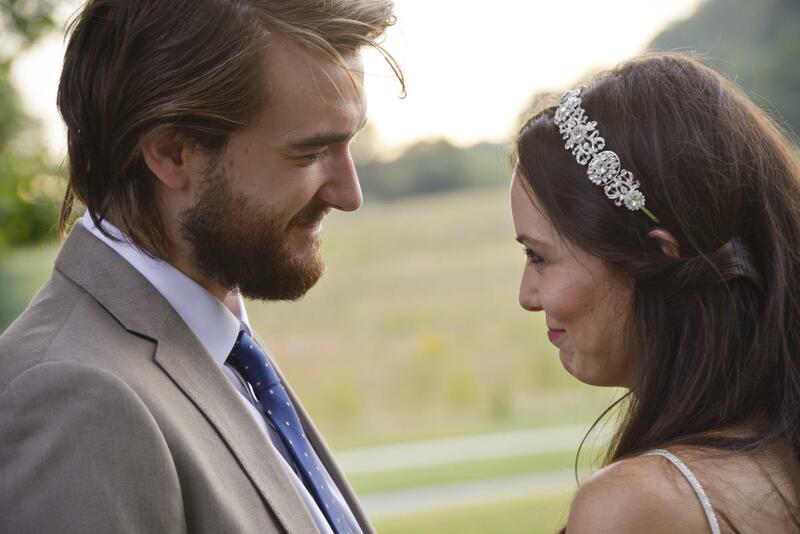 Meet the team, try their photo booths and experience a lighting demo. 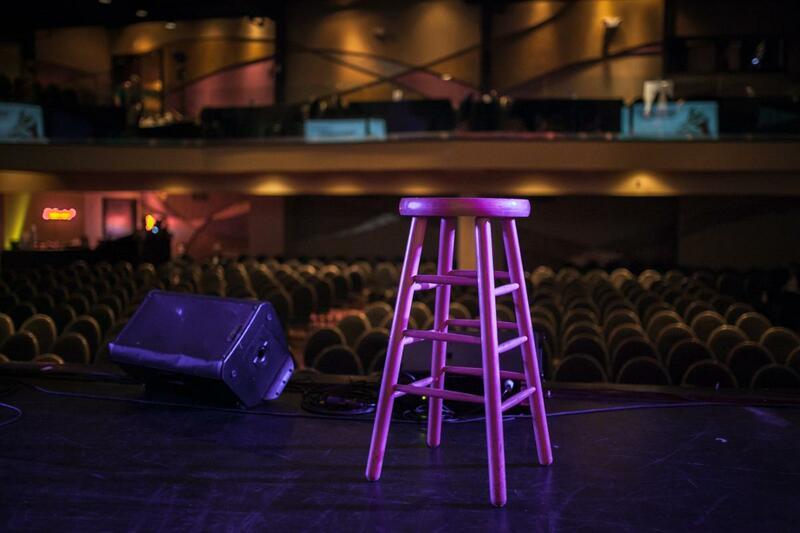 Valley Forge Casino Resort&apos;s Comedy Club presents Mike Vecchione, this Friday night at 8 p.m. Vecchione is a veteran stand-up comic, a regular on Comedy Central, and a semi-finalist on NBC&apos;s Last Comic Standing. Son of the legendary Frank Zappa, Dweezil Zappa has carved out an exceptional career of his own since recording his first single at the age of 12. Today, he tours with a six-piece band, keeping his father&apos;s memory alive by recreating and reimagining the sounds of Frank Zappa. He takes the stage of the Keswick this Saturday night at 8 p.m.
On Sunday, the Keswick rocks with a performance of legendary singer-songwriter and guitarist Rodriguez. Etta James and Bessie Smith were icons of jazz. Relive those great sounds this Friday night at the Woodmere Art Museum when Sherry Butler and Suzanne Burgess pay tribute to the queens of the blues with an unforgettable performance. The female-fronted alt-rock band Karmalatta performs this Saturday night at the Underground in Lansdale. The band has released two albums since reforming in 2015 and has another in the works. Karmalatta&apos;s summer tour will take them to New York City, Boston, and the Ladybug Music Festival, where they will be a featured performer this July. ZUZZ THE SPACE ALIEN NEEDS YOUR HELP! Opening Week: Zuzz the space alien has crash-landed in Ambler, and he needs your help! This interactive children&apos;s theater performance invites kids to help solve puzzles, work as a team, and learn the power of imagination. Opening Week: Playcrafters of Skippack opens its 2018 season with You Can&apos;t Take It With You, the classic comedy from Moss Hart and George S. Kaufman. Grandpa Vanderhof presides of a family of would-be artists, dancers, writers, and firecracker makers in this side-splitting show. Performances are Thursday, Friday, and Saturday at 8 p.m.
Jack and Bella Manningham live on Angel Street in 19th century London. But their apparently tranquil and happy life is marred by the fact that Bella seems to be going slowly insane. This psychological thriller became the 1940&apos;s Hollywood classic "Gaslight" and is just as engrossing and gripping today. Showtimes this week are Friday and Saturday at 8 p.m. and Sunday at 2 p.m.
Internationallly recognized performer Mike Miller brings his magic to Montco this weekend with two performances at Smoke & Mirror&apos;s Magic Theater. Miller&apos;s show combines magical effects with Miller&apos;s imaginative sense of humor. Saturday night&apos;s performance is sold out. Do you have what it takes to take on the Lenape Challenge? 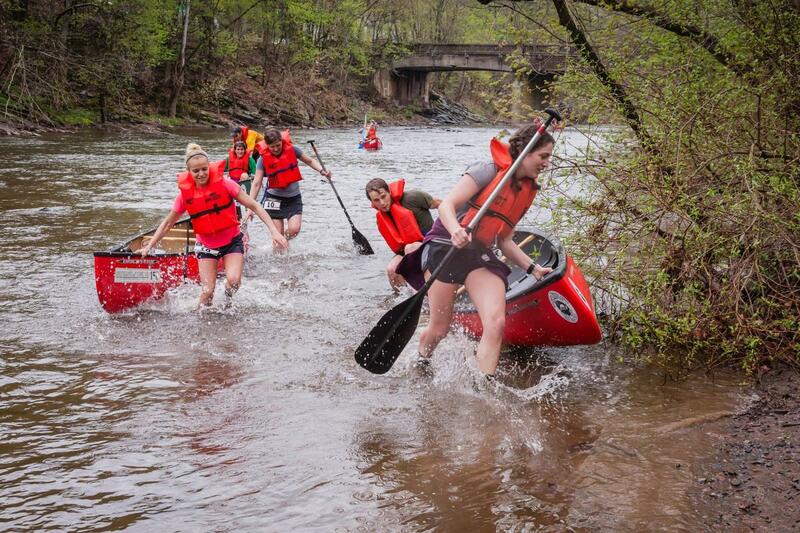 Teams of two will tackle a a two-part race that takes runners up and down the trails on Spring Mountain followed by a two-mile paddle on the Perkiomen Trail. Prizes will be awarded to the grand champion plus the top three finishers in each class.